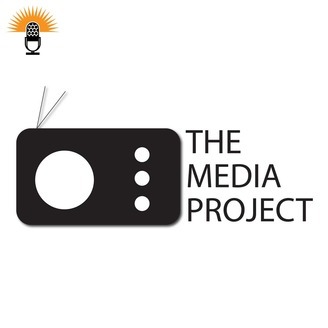 The Media Project is an inside look at media coverage of current events with The Times Union's Rex Smith, WAMC's Alan Chartock, University at Albany Professor Rosemary Armao, Editor of the Daily Gazette Judy Patrick, Chair of the Department of Communication at the College of St. Rose Cailin Brown, Publisher of Empire Report New York J.P. Miller, and Daily Freeman Publisher Emeritus Ira Fusfeld. The Media Project is an inside look at media coverage of current events with WAMC’s CEO Alan Chartock, Times Union Editor Rex Smith, Judy Patrick, Former Editor of the Daily Gazette and Vice President for Editorial Development for the New York Press Association and Barbara Lombardo, Journalism Professor at the University at Albany and former Executive Editor of The Saratogian and The (Troy) Record. 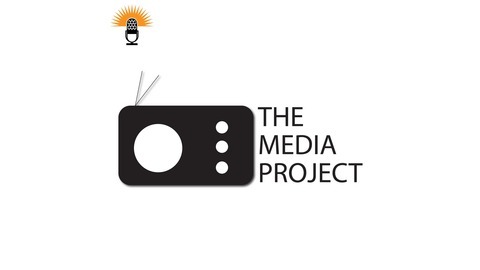 On this week’s Media Project Alan, Judy, Rex, and Barbara talk about the 2019 Pulitzer Prizes, whether advertisers or underwriters have ever pressured media, a listener letter about NPR and Noom, and more. #1454 – The National Enquirer up for sale, journalists playing catch up and more.